President Donald Trump has promised to revive the fossil fuel industry with little concern for how burning coal impacts the environment and drives climate change. 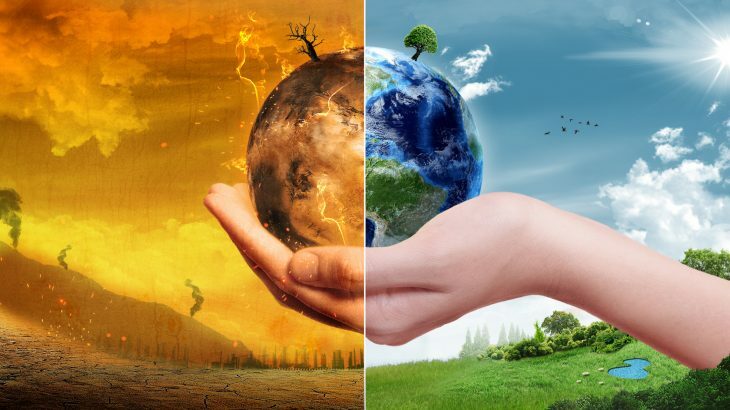 A major argument touted by the President and those in his corner is that there are considerable economic gains to be made in fossil fuels and by regulating emissions, strengthening environmental protections, and investing in renewables, you risk sacrificing those gains. Another claim is that if you reduce our dependence on coal, you take jobs away. However, a new study conducted by researchers from the International Institute for Applied Systems Analysis (IIASA) in Austria shows that it is possible to reduce coal emissions and still increase the number of available jobs. The study was published in the journal Joule. The researchers examined different solutions for maintaining employment rates while still phasing coal-fired power plants. Rather than merely retiring coal power plants, the researchers propose transforming the United State’s coal industry by replacing 50 percent of coal plants with natural gas plants by 2050. According to the analysis, this would create 22,000 new jobs, prevent the loss of 40,000 coal jobs, and still limit emissions to meet climate mitigation targets. “Rather than arguing that climate change mitigation is simply necessary, policymakers could promote climate actions by informing stakeholders about potential employment co-benefits,” the researchers wrote in their study. In other parts of the world, the shift towards renewables is already paying off, as Britain’s renewable electricity capacity overtook its fossil fuel capacity or the first time, according to the Daily Mail. Now, the UK has 42 gigawatts of available electricity capacity from wind, solar and biomass energy whereas only 40.6 gigawatts is available from fossil fuel generators. It’s a small difference, but it’s a significant step for the UK in reaching its target to cut greenhouse emissions by 80 percent by 2050.